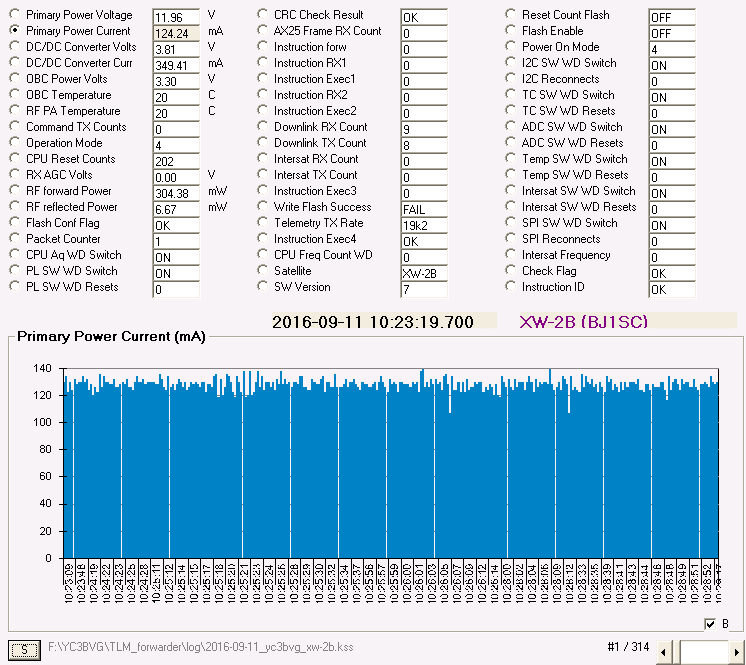 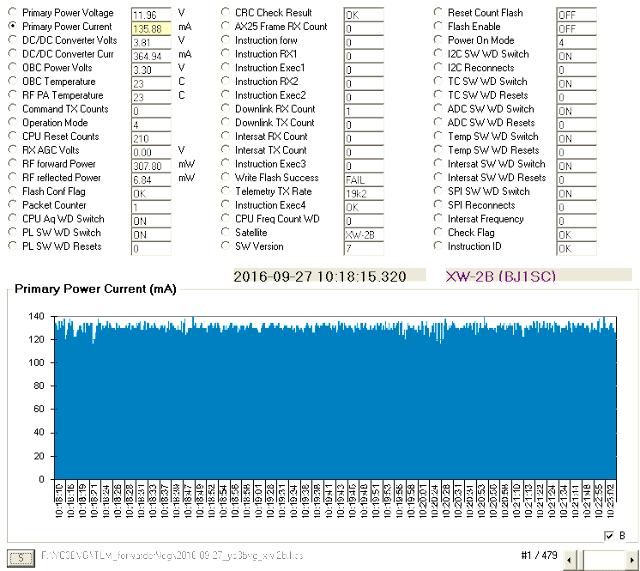 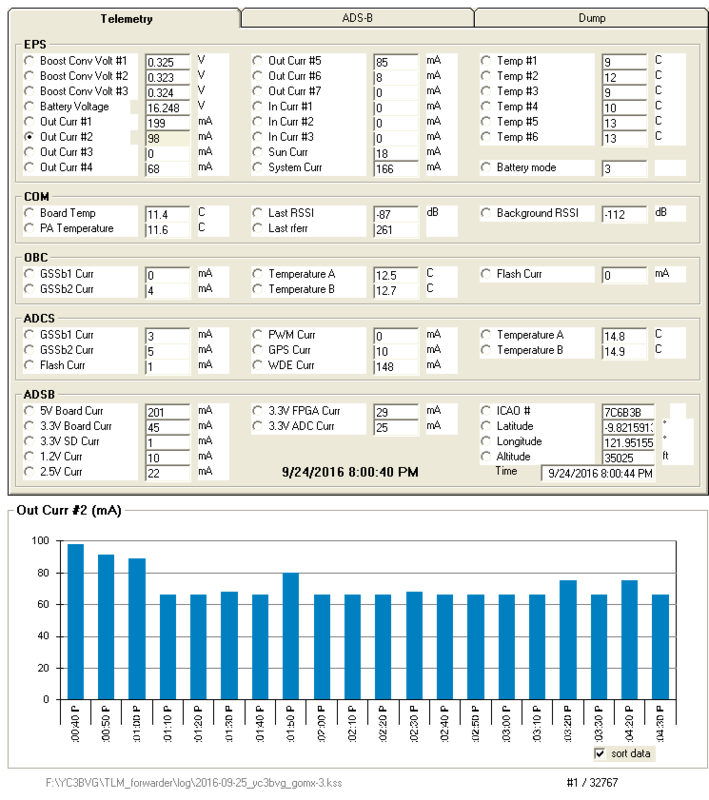 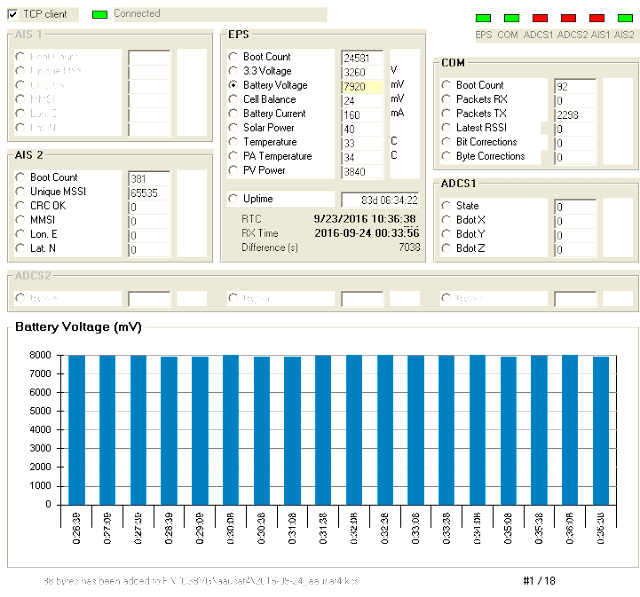 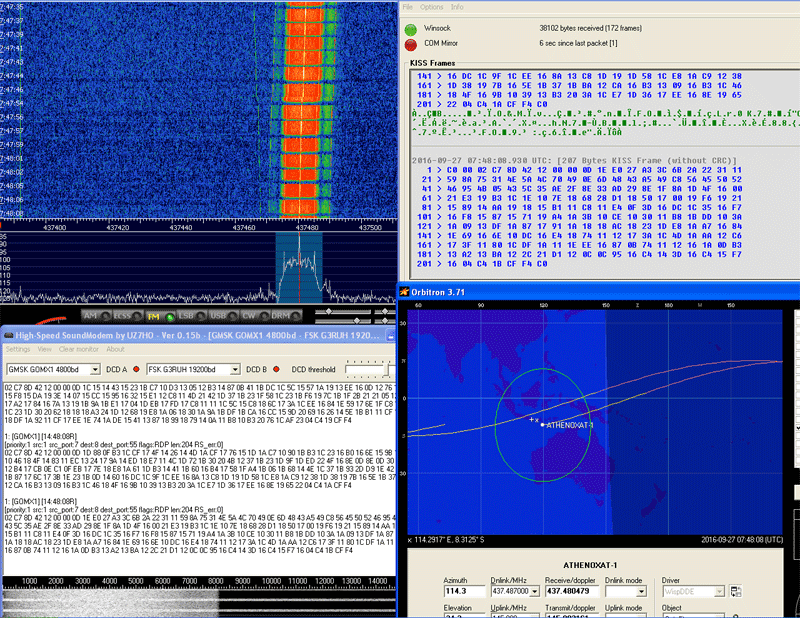 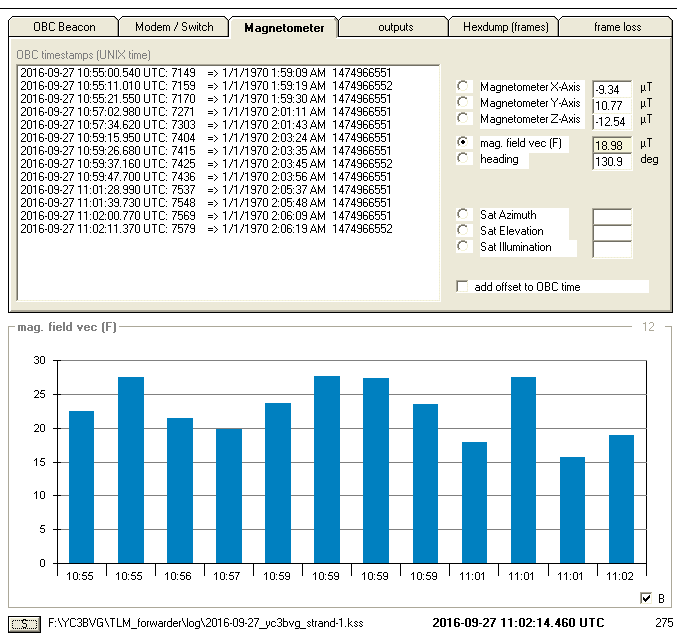 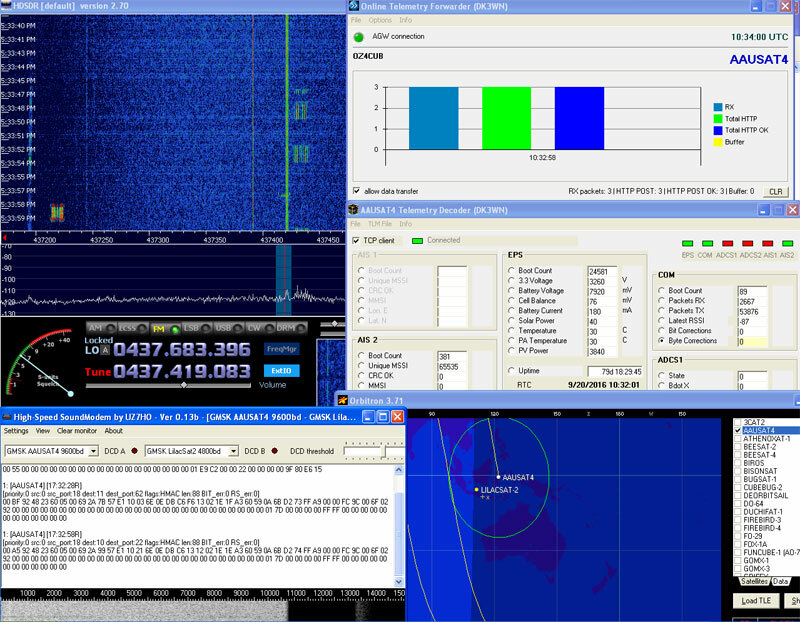 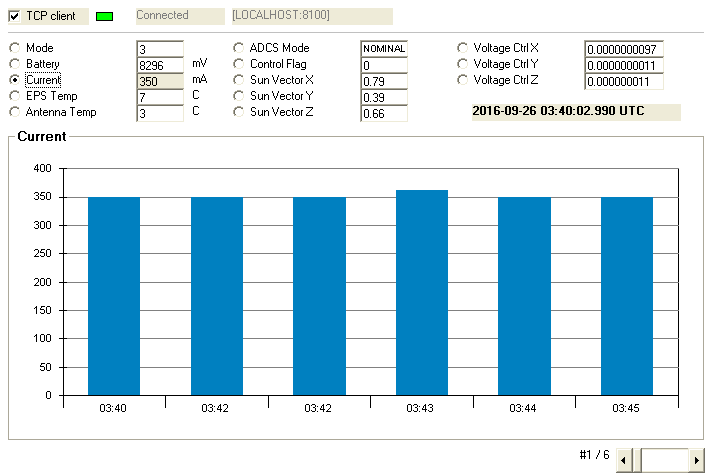 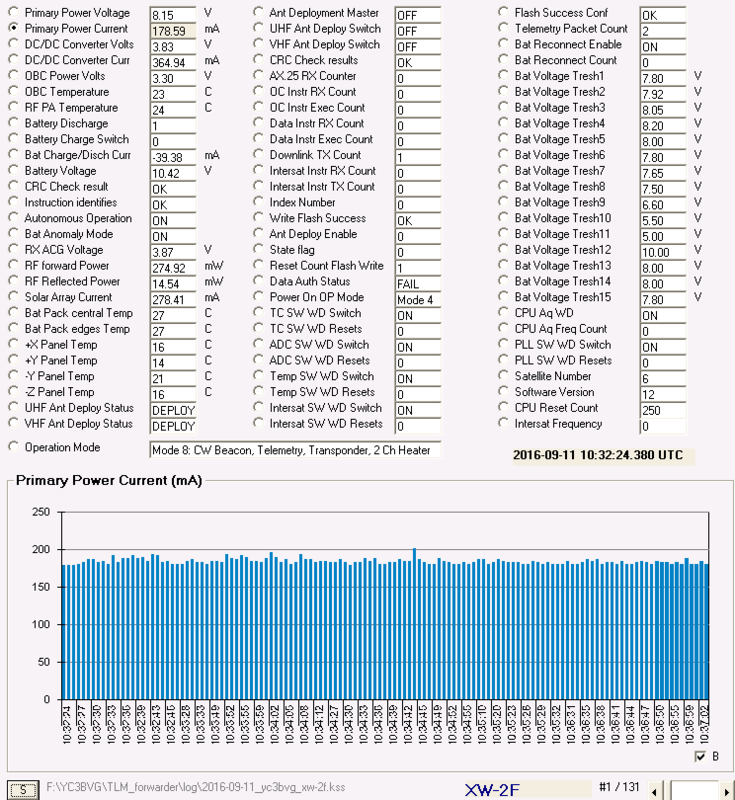 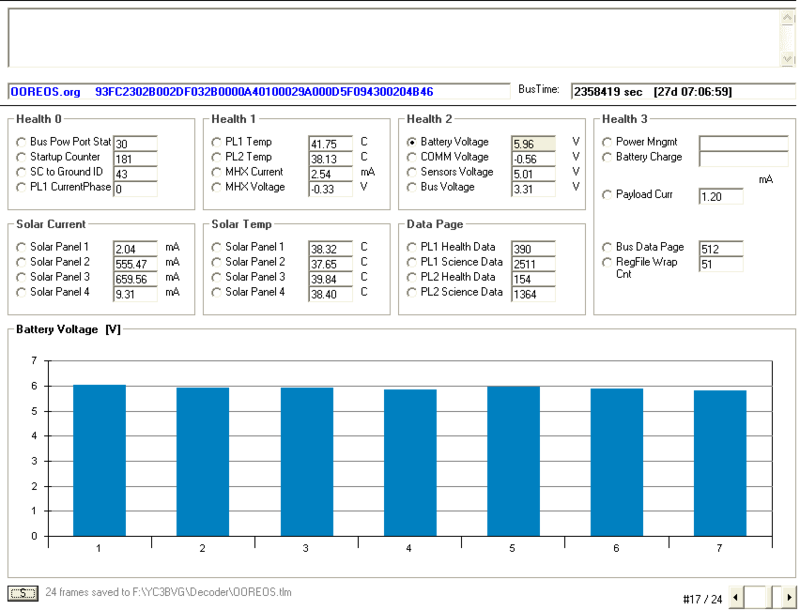 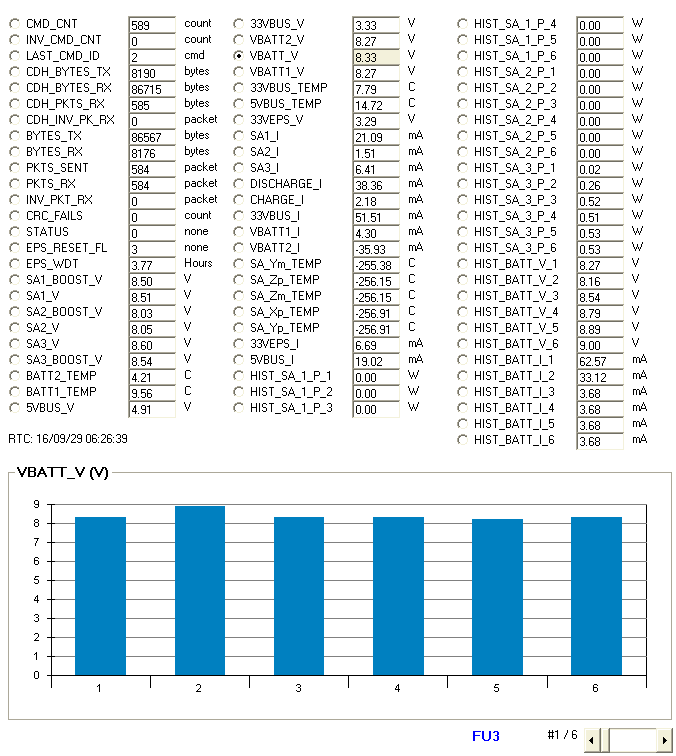 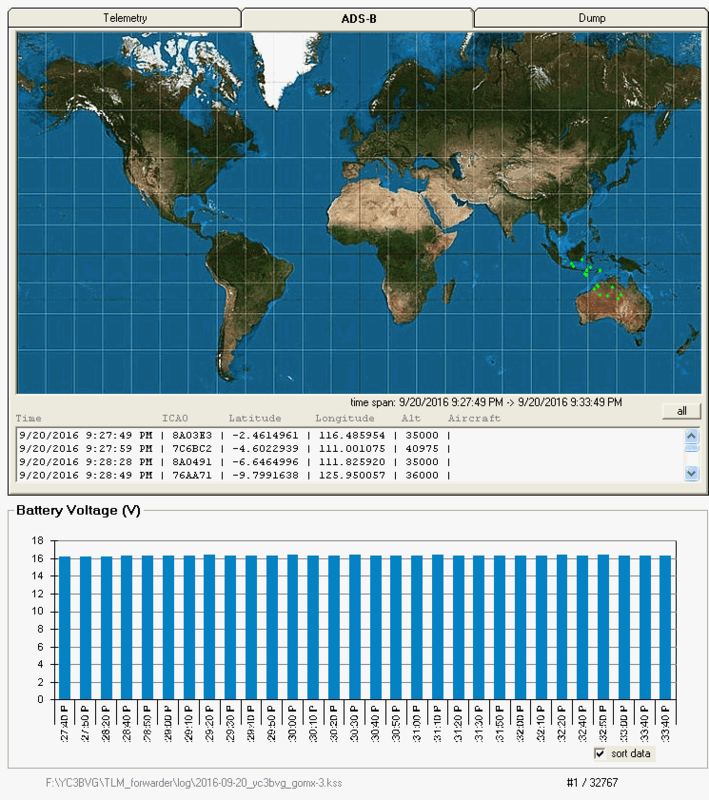 Decode GOMX-3 Telemetry using HS Soundmodem 0.13b and Online Telemetry Forwarder . 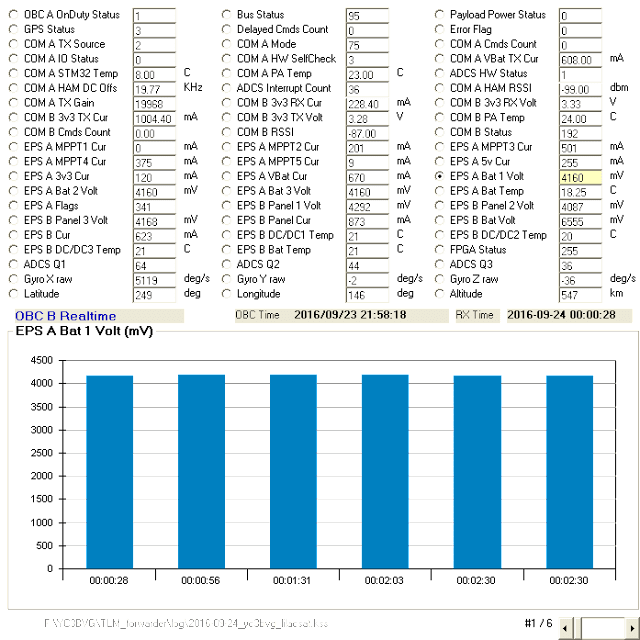 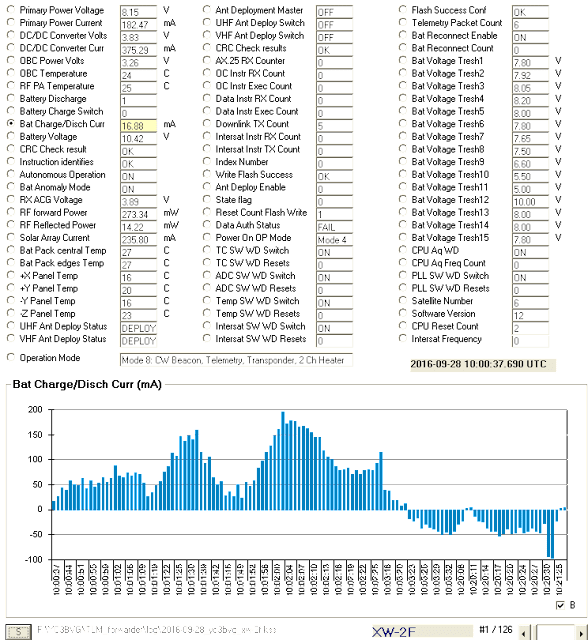 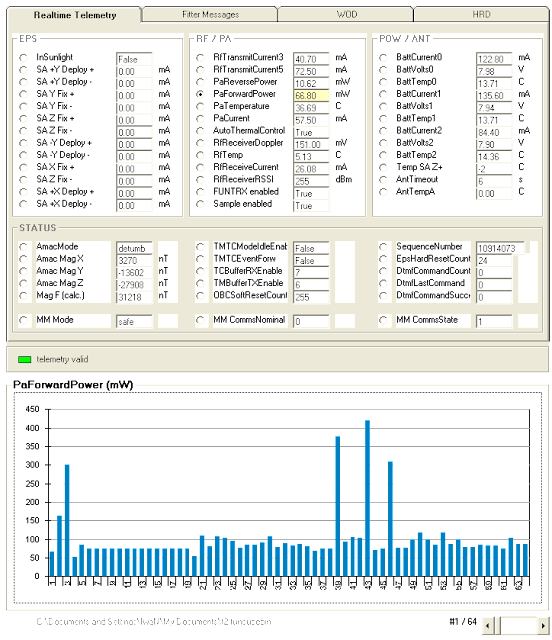 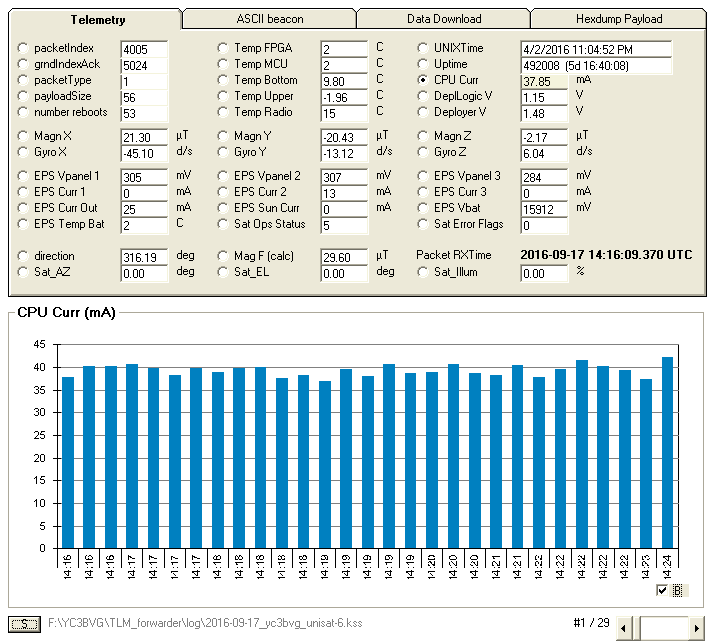 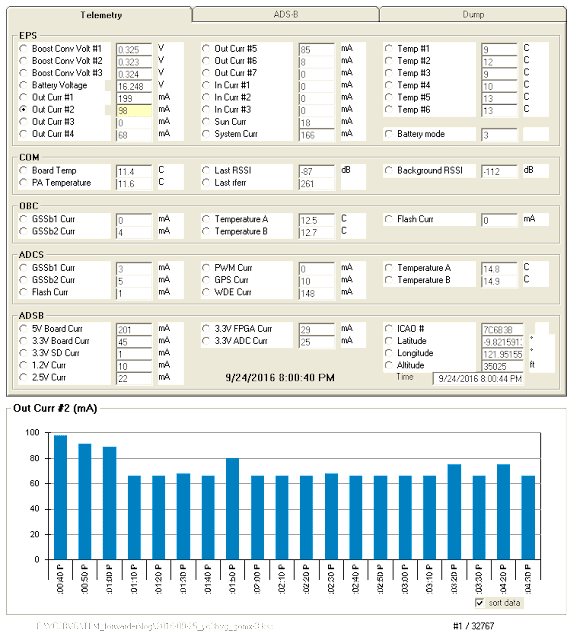 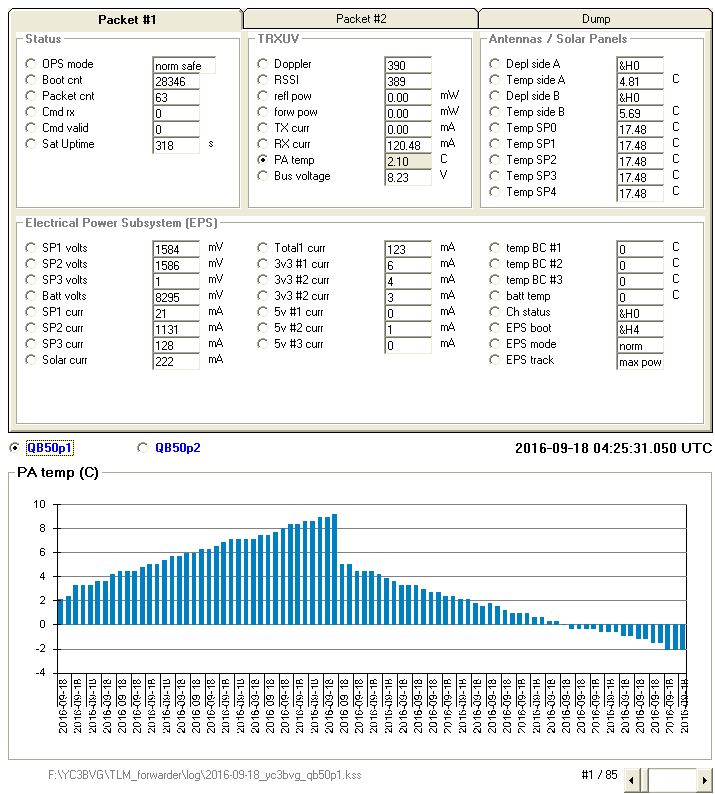 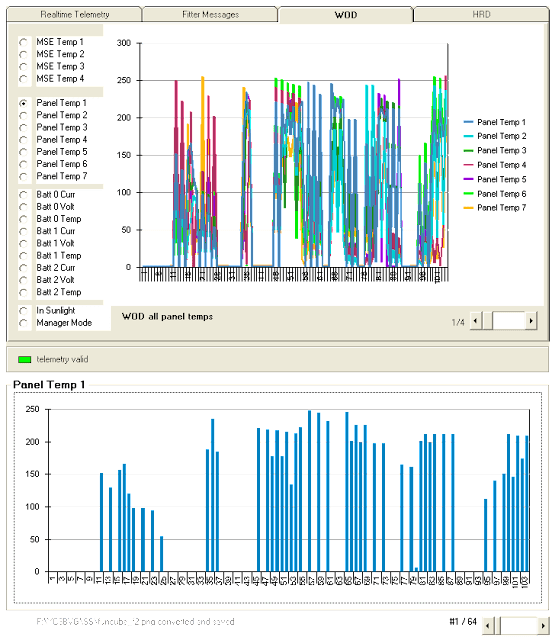 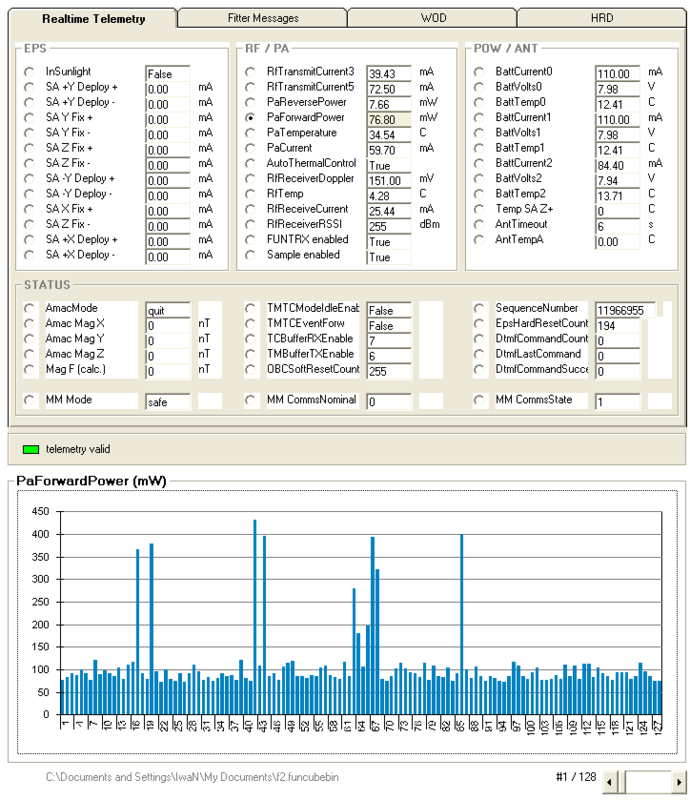 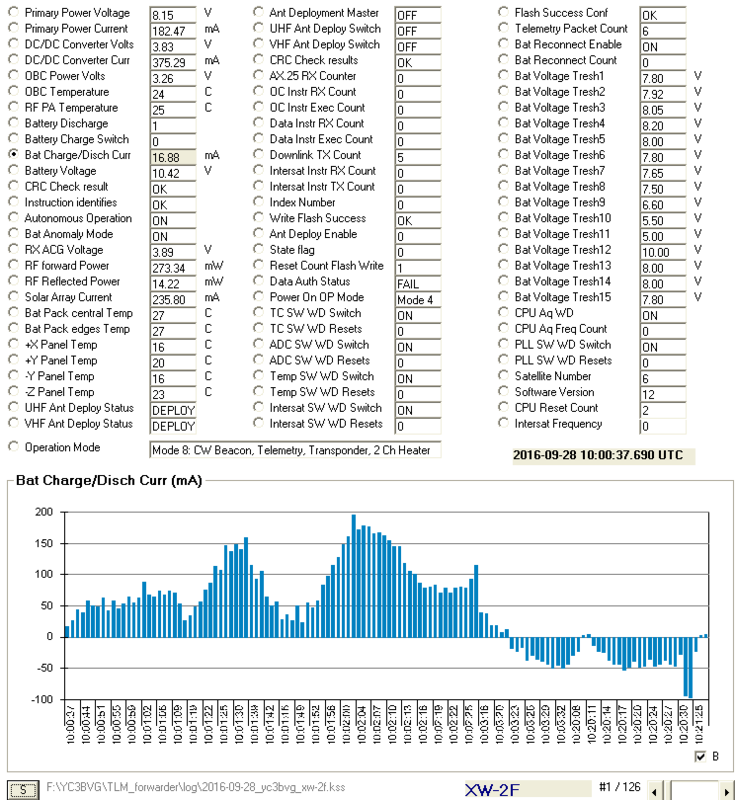 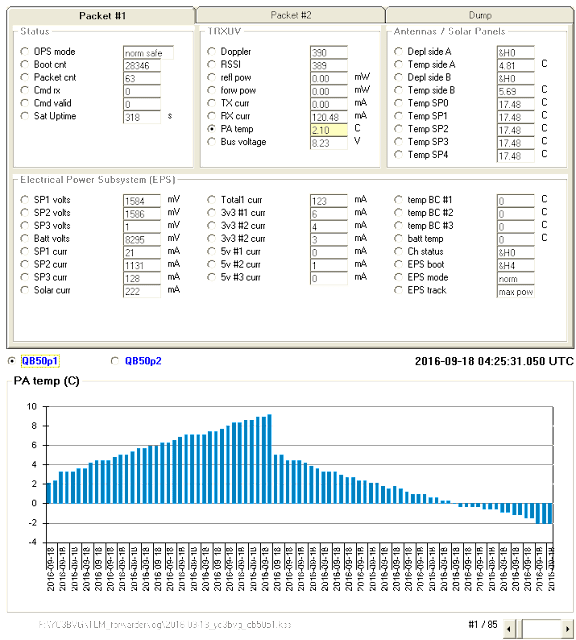 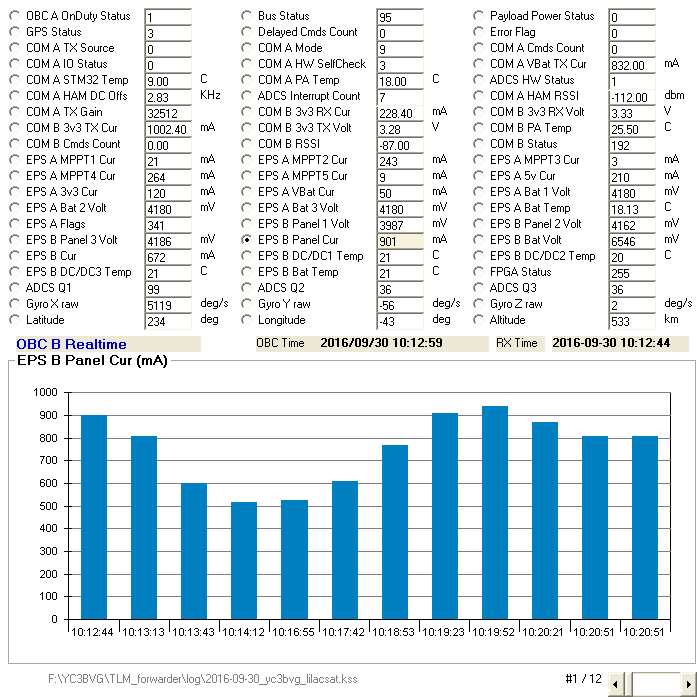 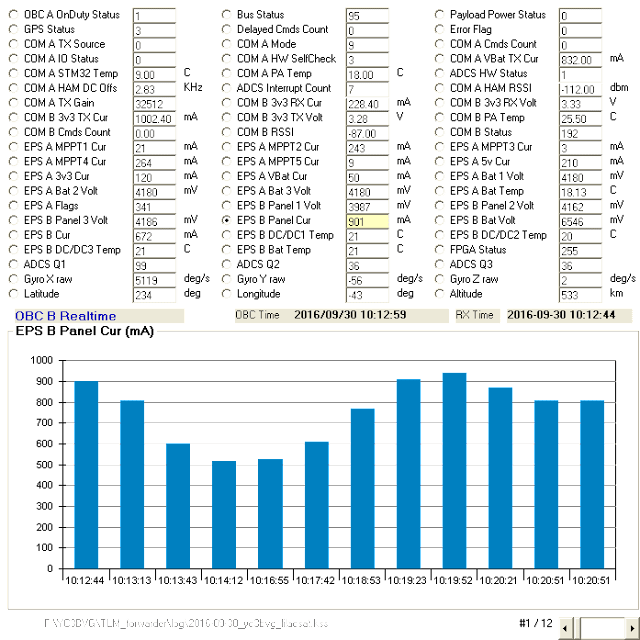 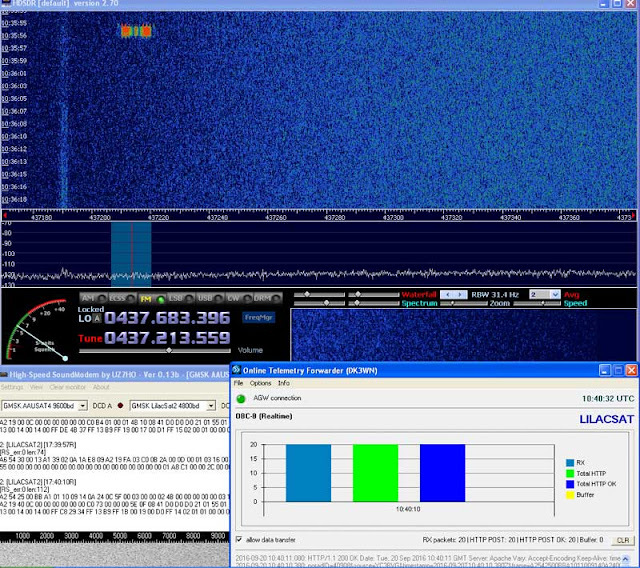 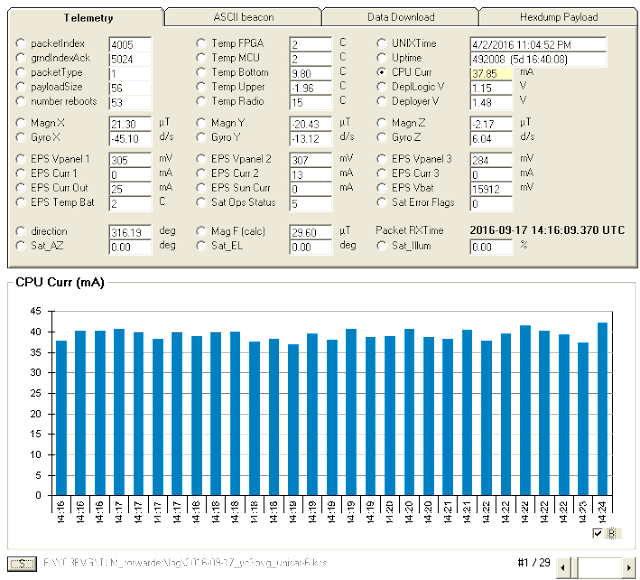 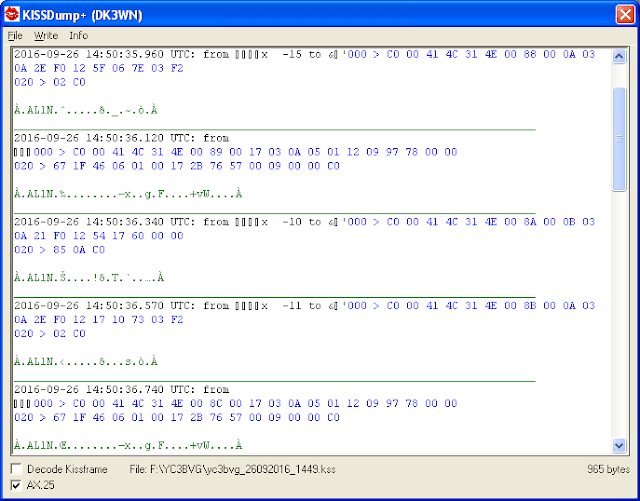 LilacSat-2 Telemetry, Frequency 437.225 MHz ,, GMSK 4800 baud. 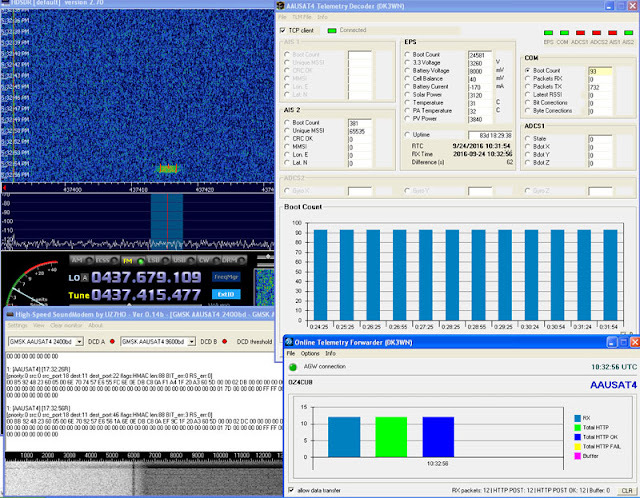 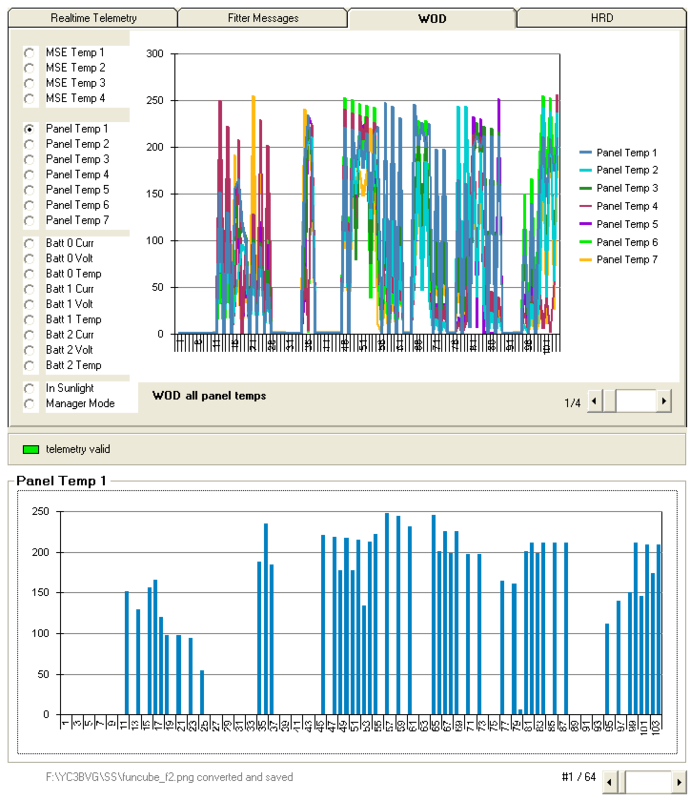 AAUSAT-4 Telemetry, Frequency 437.425 MHz ,, GMSK 9600 baud. 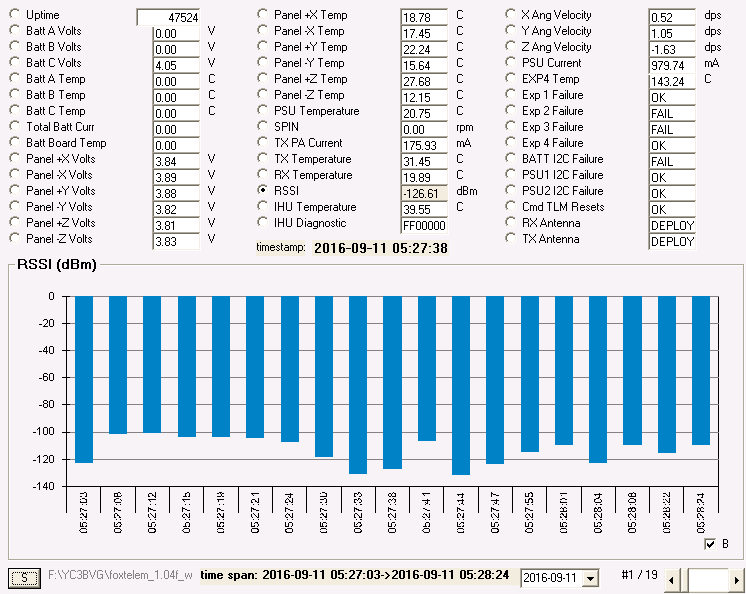 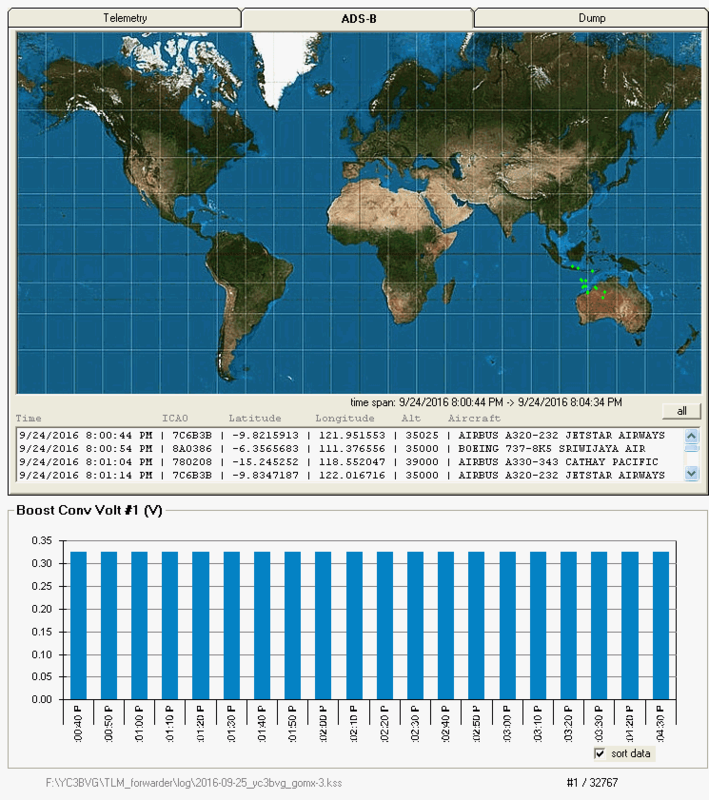 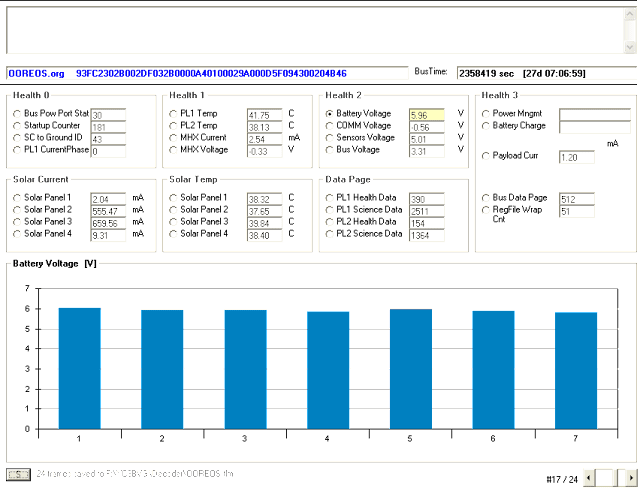 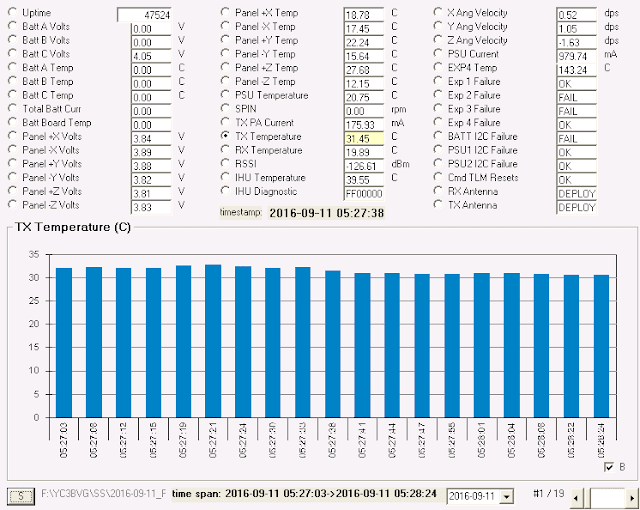 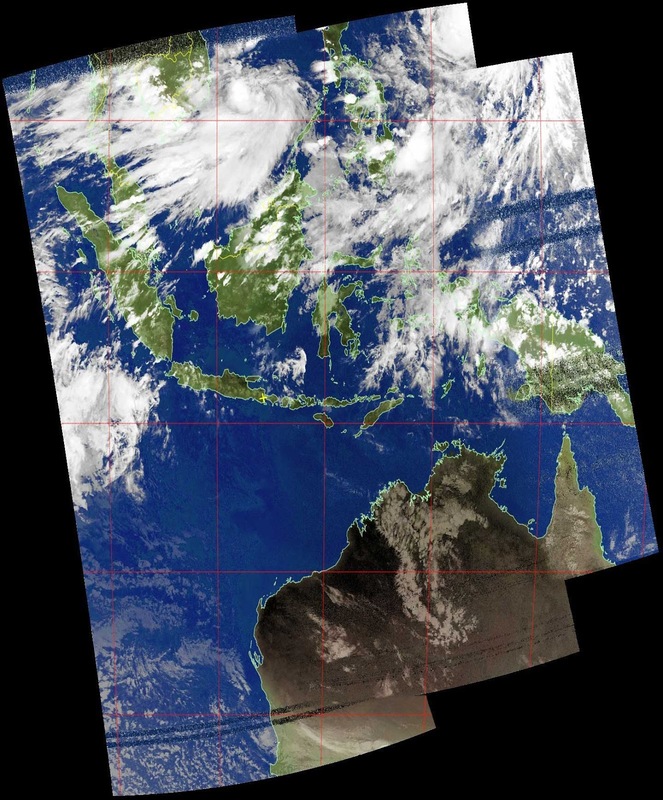 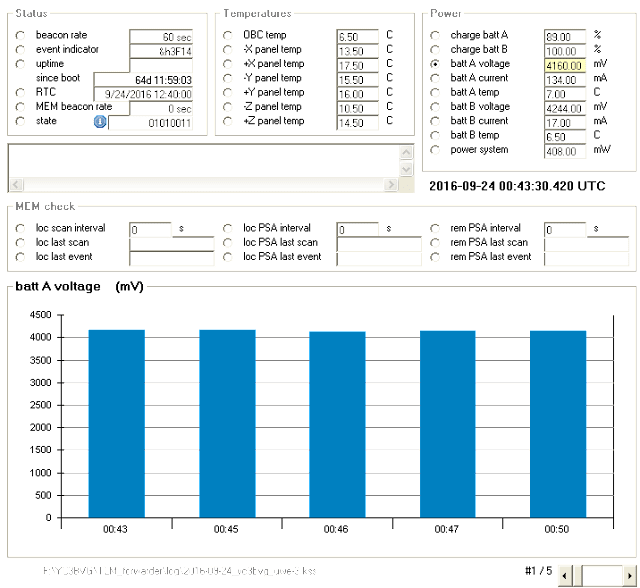 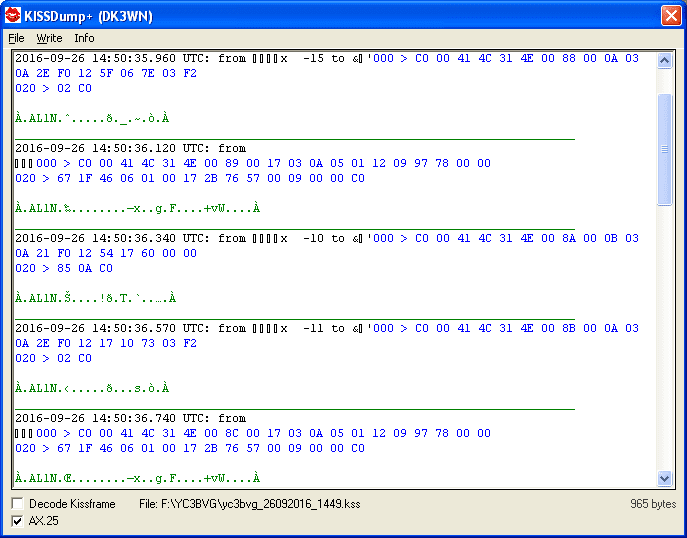 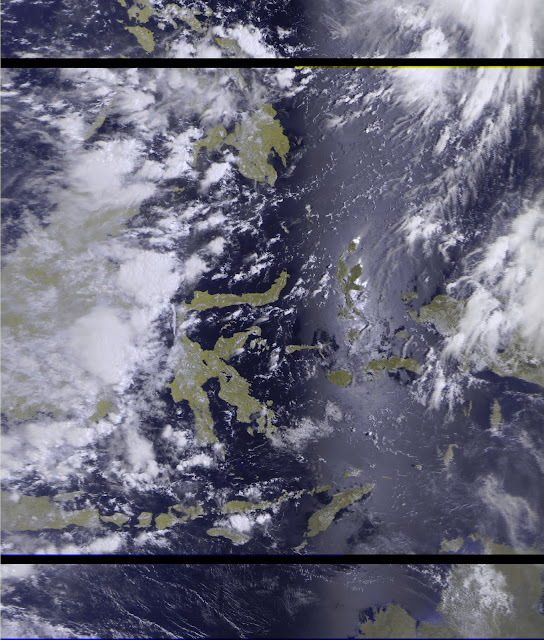 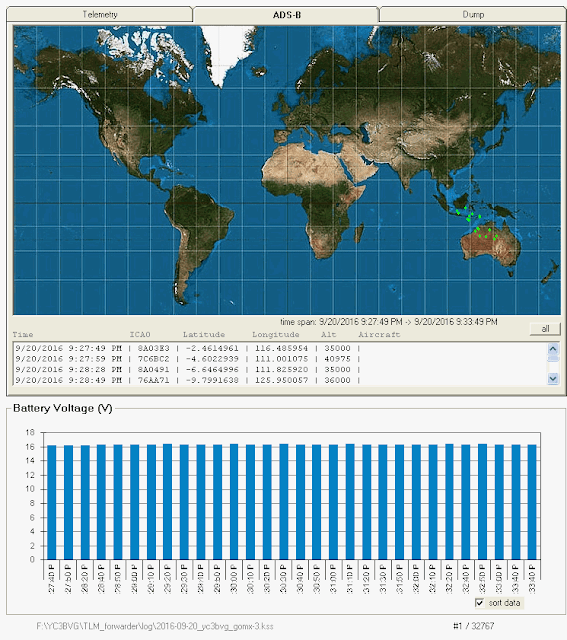 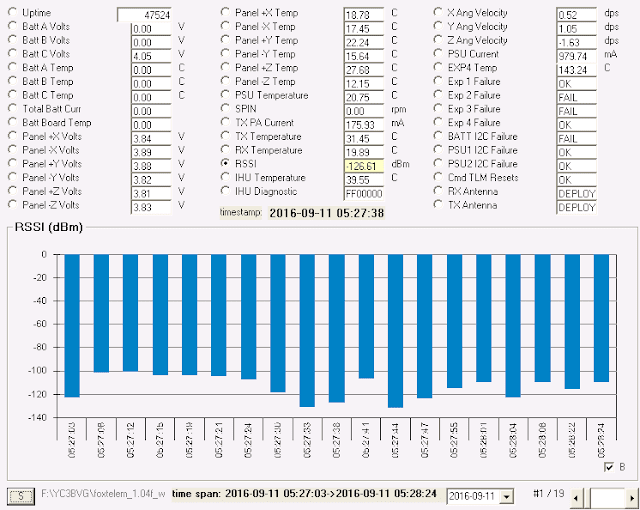 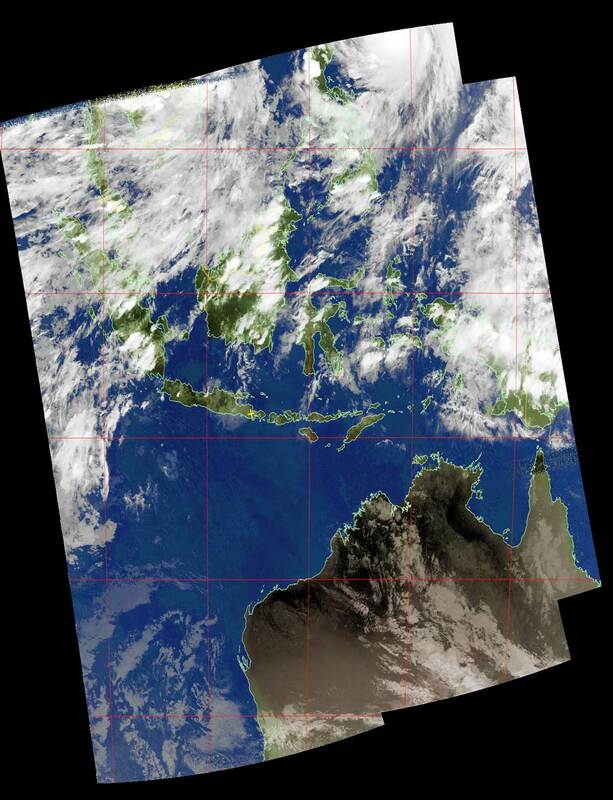 FOX-1A Telemetry over Indonesia 05:05 UTC .